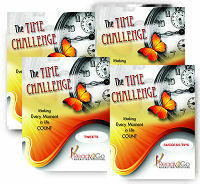 Tweets: The Time Challenge - Making Every Moment in Life Count! 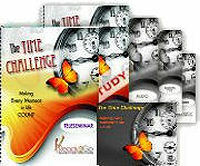 from Ready2Go Marketing Solutions, Inc.
Want to earn more time in your day? Be very intentional about using your limited time for what’s most important. Delegate the rest. Increase your productivity! 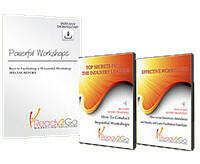 Use high energy times for tasks that need greater effort & attention. Save routine tasks for low-energy times. Order today , so that you can begin creating more awareness, making powerful connections, and promoting your products and services.